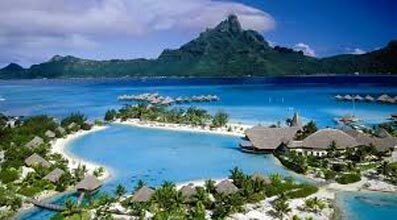 Darjeeling , North East India... Our team would organize tour for you depending on your choice and budget. 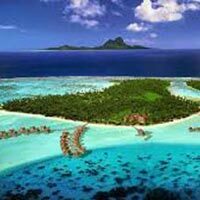 We offer various tour packages: Romantic holidays, Family holidays, Beach Holidays and Beach Island Tour etc. 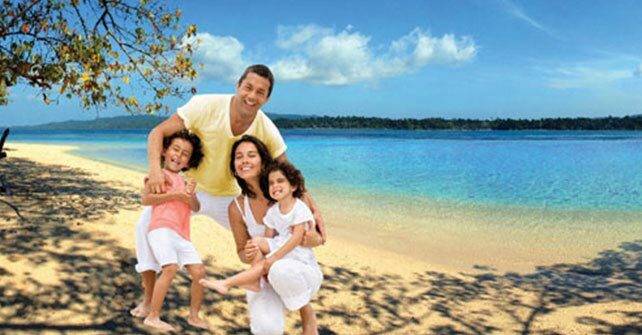 We take care of everything and book your tickets as per your scheduled time. 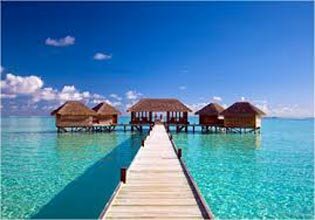 Make sure you get a good hotel to stay and render car and coach services so that you can easily see the place you have been visiting. 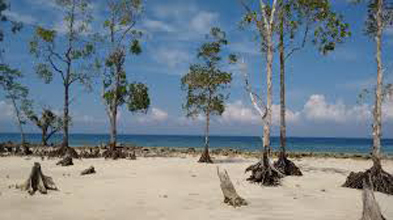 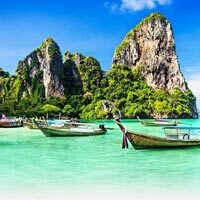 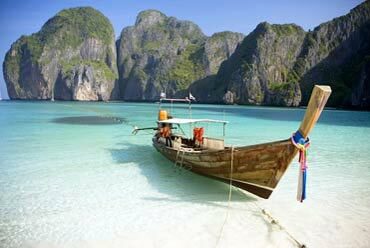 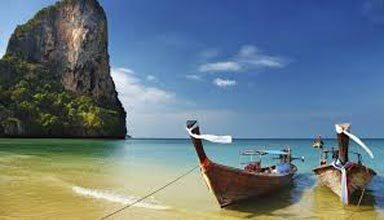 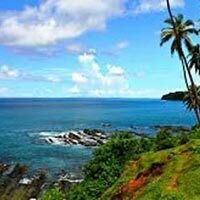 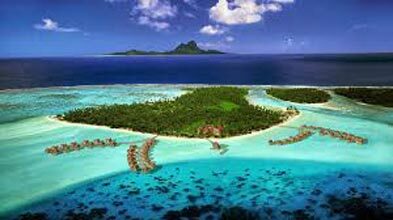 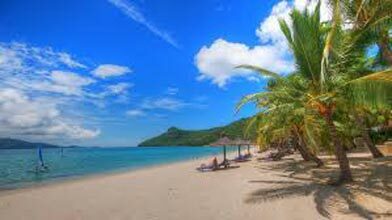 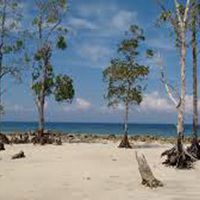 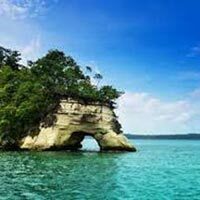 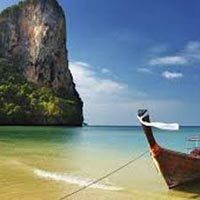 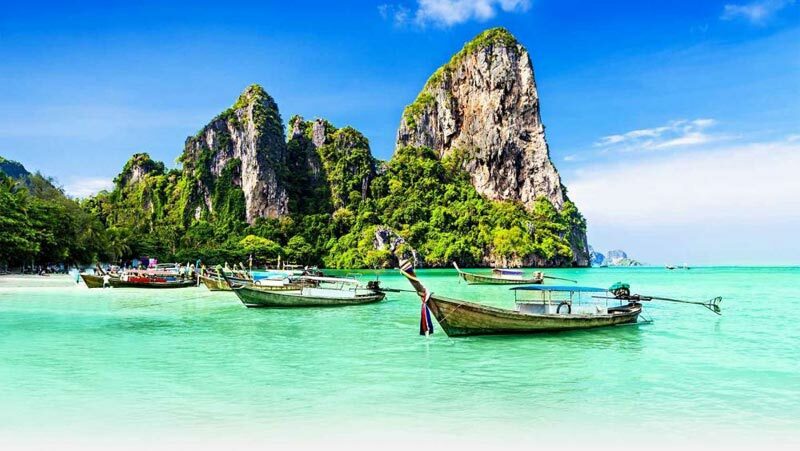 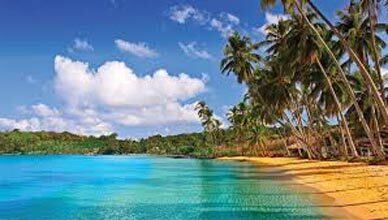 Exotic Andaman 6 Days Tour .. 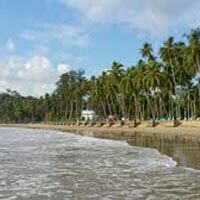 Port Blair, Havelock 4 Nigh.. 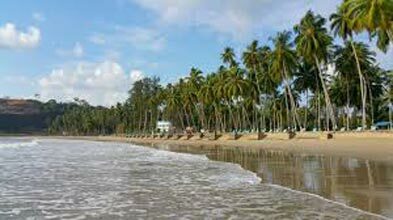 Port Blair, Havelock, Neil .. 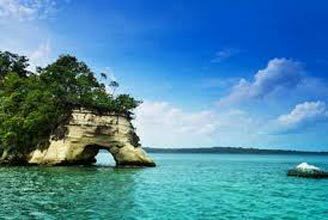 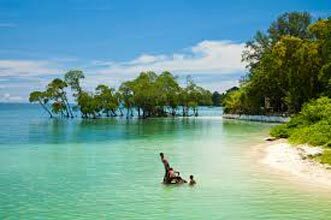 Incredible Andaman Tour 8 N..
Beautiful Andaman Tour 5 Ni.. 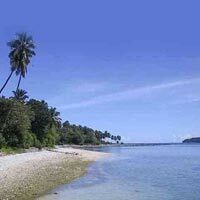 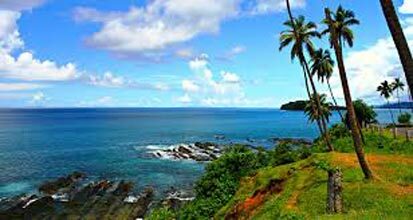 Port Blair - Joullybouy - H..